This CBD strain has an excellent genetic background. Expert breeders from the CBD Crew crossed Super Silver Haze with an old time classic, Nevil Haze. 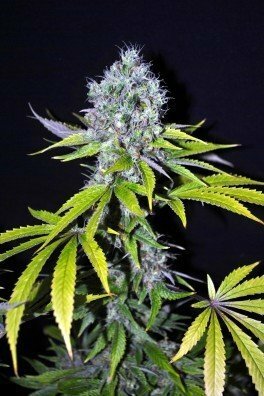 The result has been bred with a high-CBD strain to significantly increase the CBD content. CBD/THC ratios can reach 2:1! Minimum ratios are 1:1. The Flowering time is 9-10 weeks and aromas are amazing: Menthol meets pine tree, slightly spiced! For the creation of their CBD MediHaze, the CBD Crew crossed the two long-time classics Super Silver Haze and Neville's Haze. They then crossed the outcome with an undisclosed CBD-rich parent. One could say this makes for an awesome genetic background that could only produce something magnificent. CBD MediHaze is an almost pure sativa, with 80% sativa and 20% indica genes. 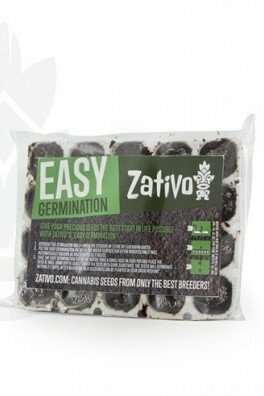 As with all strains created by CBD Crew breeders, this one also features tremendous therapeutic qualities. 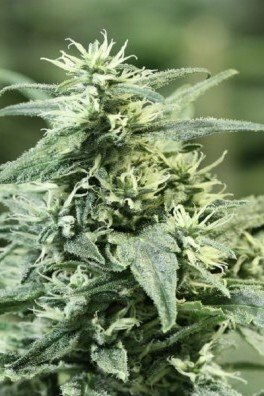 Despite her ancestors that are known for stretching a lot during flowering, CBD MediHaze stays relatively compact when grown properly. 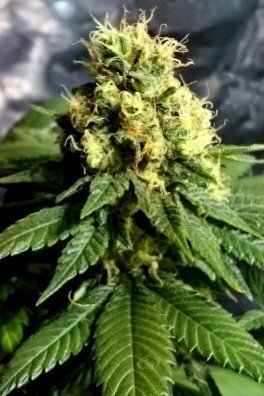 She takes 9-10 weeks to finish flowering which isn't that long for a sativa. 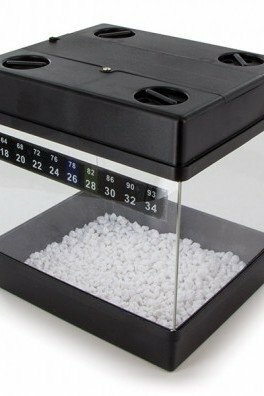 If time is an issue for you, you might want to look into CBD MediHaze. 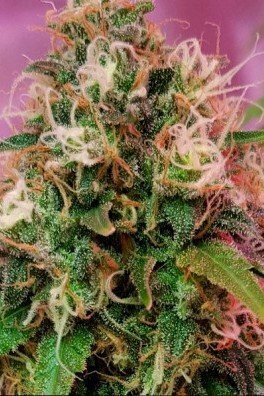 Outdoors and in the northern hemisphere, the plant should be ready for harvest by mid-October. CBD MediHaze really fills up towards the end of flowering - this is the time when she packs on noticeable weight. 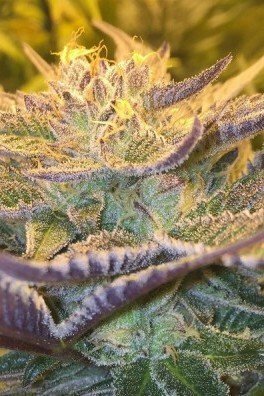 The strain yields nicely with 450-550g/m² under a 600W light in an indoor environment. It comes as no surprise that a cultivar from the CBD Crew has a THC:CBD ratio range of 1:1 up to 1:10. Excellent CBD to THC ratios is what this company stands for. Of course, the ratio you get depends on the phenotypes that develop in your grow op. Both THC and CBD range from 6-15%. Due to her high CBD content and the synergy effect with the THC, CBD MediHaze can help patients with different ailments. The buds of this plant exude an interesting aroma that is a mix of spice, menthol, pine and mint. On top of that, you get a rich honey sweetness that is combined with the strong spiciness and slight hints of lemon. Yummy medicine! This complex aroma is the first thing you encounter before experiencing the clear-headed and uplifting effect of this saliva. CBD MediHaze is a perfect daytime medication. You can get things done, but at the same time, you can benefit from the comfortable high.